HYATTSVILLE, Md. — A second man has been arrested in connection with the fatal shooting of a Hyattsville DJ, police said. 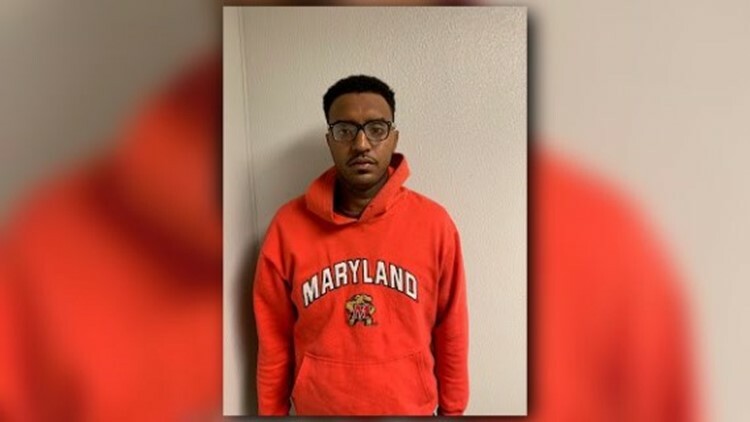 Prince George's County police arrested 26-year-old Shelton Holt III, of Reisterstown, Md., on Friday and charged him in the death 27-year-old Salina Rivera in Hyattsville. Rivera was a well known DJ in the area, according to family. Police have already arrested and charged 21-year-old Alexander Maskiewicz, of Aberdeen, in Rivera's death. Police said the shooting happened around 7:55 p.m. on Tuesday in the 6200 block of Belcrest Road. When officers arrived, they found Rivera in a walkway suffering from a gunshot wound. Rivera was pronounced dead on the scene, according to a police report. Investigators believe Maskiewicz shot Rivera while trying to rob her during a drug deal.